A concert honoring legendary vocal coach Andy Anselmo is tonight in Kleinhans. Kleinhans Music Hall is a cabaret at 7:30 tonight when a party in the Mary Seaton Room of Kleinhans Music Hall celebrates two important anniversaries. One is the 90th anniversary of the Community Music School. 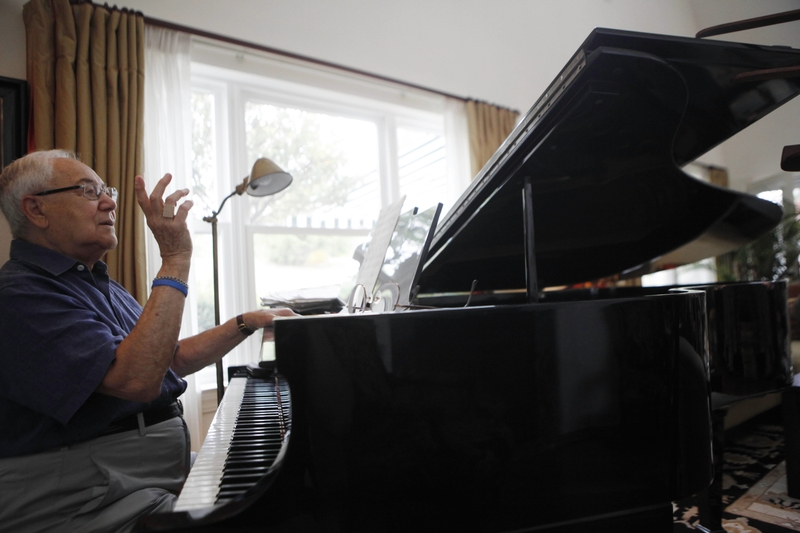 The other is the 90th birthday of the great singing coach Andy Anselmo, who has helped shape talents including Mandy Patinkin and Liza Minnelli, and who went to the Community Music School when he was a boy. Tickets are $40, and all proceeds benefit the Community Music School. VIP tickets are $100 and include preferred seating and admission to a post-concert reception. Call the Community Music School at 884-4887.